Mention the word recession, and dark feelings are likely to bubble up. You think of all those lost opportunities. Unless of course, you want to start a food business. In that case, you might be feeling like you've hit the jackpot. Never before has it been so easy--or required less capital investment--to start a bakery, sandwich shop, or cookie company. It's just that your restaurant will probably be based out of a street truck--and your cookie company out of a pop-up market. 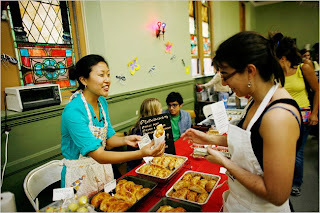 Pop-up markets are the latest manifestation of our newly frugal food society. In cities, like Brooklyn and Oakland, homegrown markets are the source of some of the cities best preserves and empanadas. The Brooklyn market, officially titled the Greenpoint Food Market, fills the basement of a local church one Saturday a month. All the eats are homemade, and although recent food safety restrictions will limit the number of participating vendors, you still find hand-crafted treats, like cherry jam and chocolate cheesecake cupcakes. In the Bay Area, the market is more spontaneous. A couple of days, before ex-Chez Panisse chefs throw open the doors of an old Oakland train depot, they post a notice on their website announcing their Pop-Up General Store. There's no fixed schedule or inventory, but you're likely to find fresh produce from Novella Carpenter, the author of "Farm City," delicate fresh pastas, and salted chocolate cookies. Both of these markets have created an intimate sense of community within their cities. The founders of the Oakland pop-up market attribute their success to the "amazing connection between the person making the food and the person eating it." The Brooklyn vendors feel similarly. There's nothing like meeting the people who snap up your long-brined pickles or Japanese rice balls. So while these vendors haven't hit the actual money jackpot, they are making connections that are allowing them to shape the world of food. With all the college bars and craft breweries in Boulder, beer drinking is easy. In one afternoon, you can pull up a seat at Avery Brewery, settle into a table at the Mountain Sun, or jump in a car and head to Lyons and Oscar Blues. Simple, right? And the good news is that all this suds sipping just got a lot easier--and more personal. 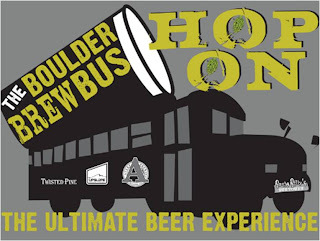 Earlier this summer, the West End Tavern launched the Boulder Brew Bus, a shuttle that tours three of the city's best breweries each Sunday evening. 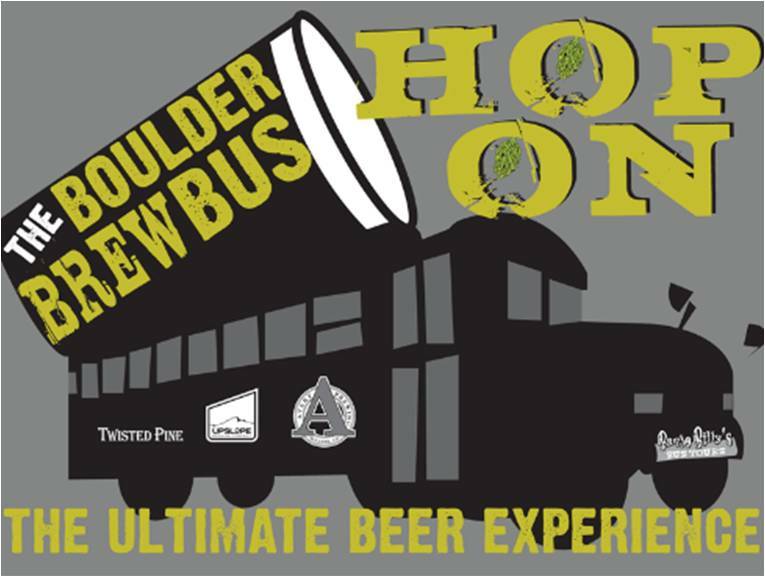 Hop on the bus (the very same that's used for Banjo Billy's Bus Tours), and head first to the state's newest microbrewery, Upslope Brewing Company, then to Twisted Pine Brewing Company, and finally to Avery Brewing Company. At each stop, sample beers, walk through the brewery, and meet brewmasters. You'll have a chance to try Upslope's legendary Pale and India ales and Avery's awarding-winning brews--and as you do, you can ask the brewmasters about the hops, fermentation process, and more. Access to Boulder beer--and its makers--has never been so simple. For more information, click here or call 303-444-3535.